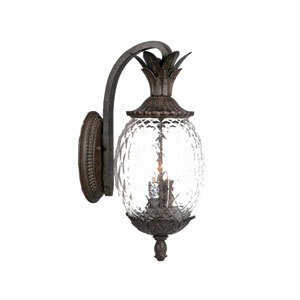 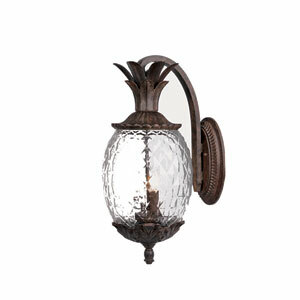 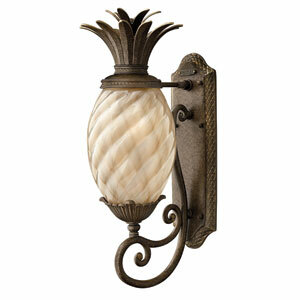 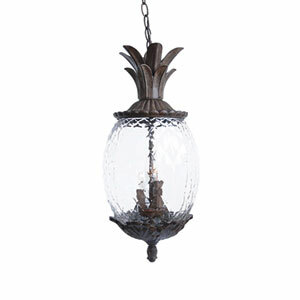 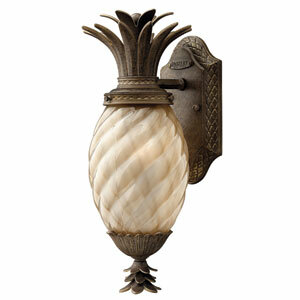 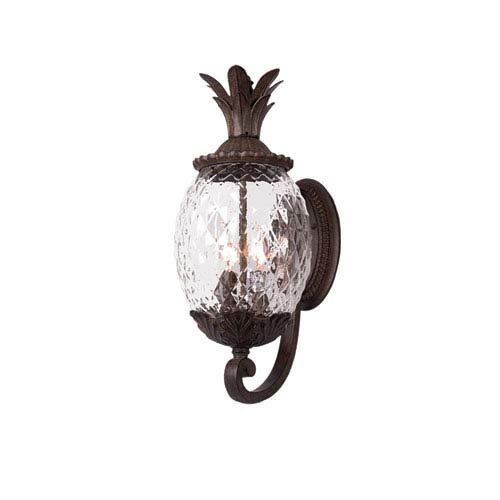 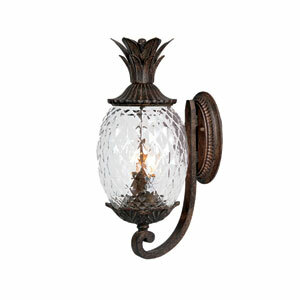 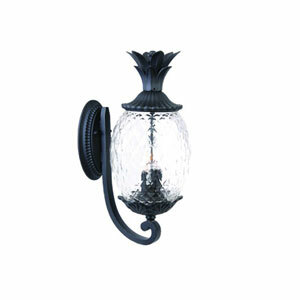 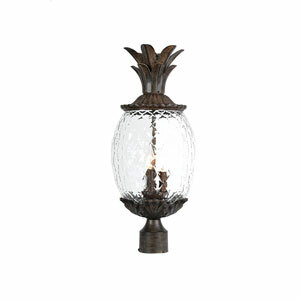 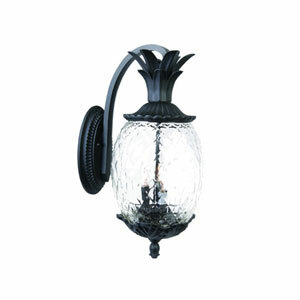 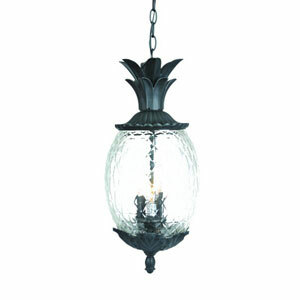 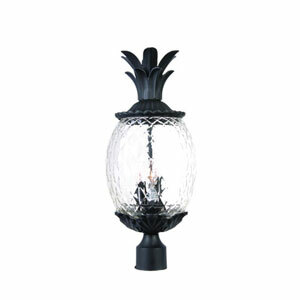 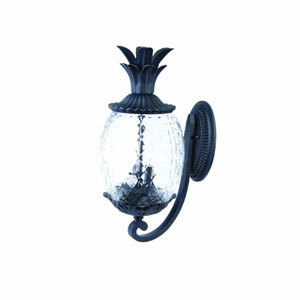 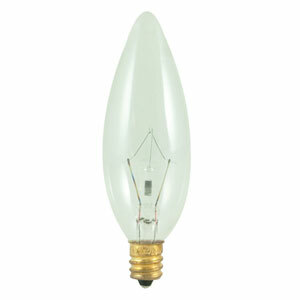 This wall mounted fixture features a black coral finish with clear pineapple cut glass. Center to top measures 14.25 in. 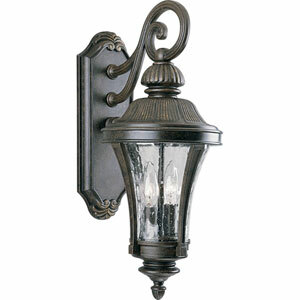 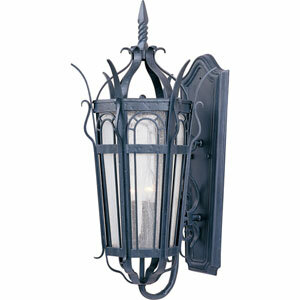 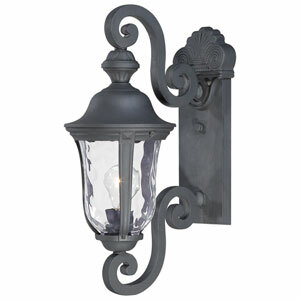 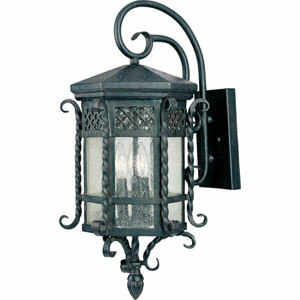 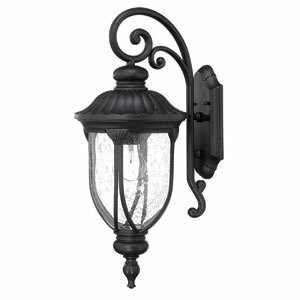 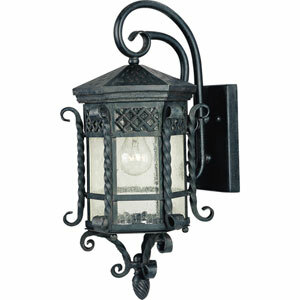 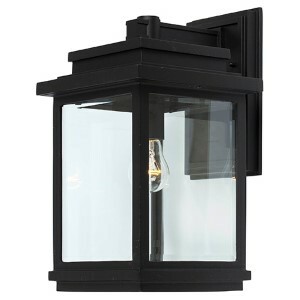 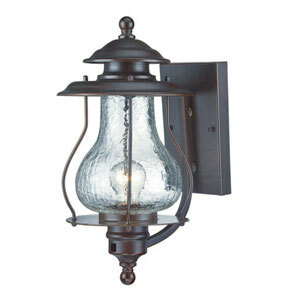 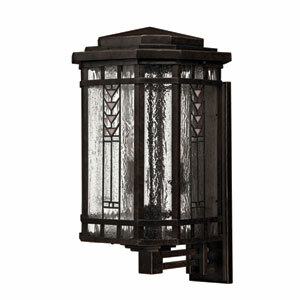 Lanai Black Coral Three-Light 21.75-Inch Outdoor Wall Mount is rated 5.0 out of 5 by 2. 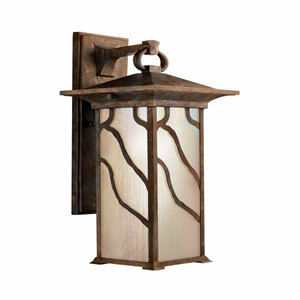 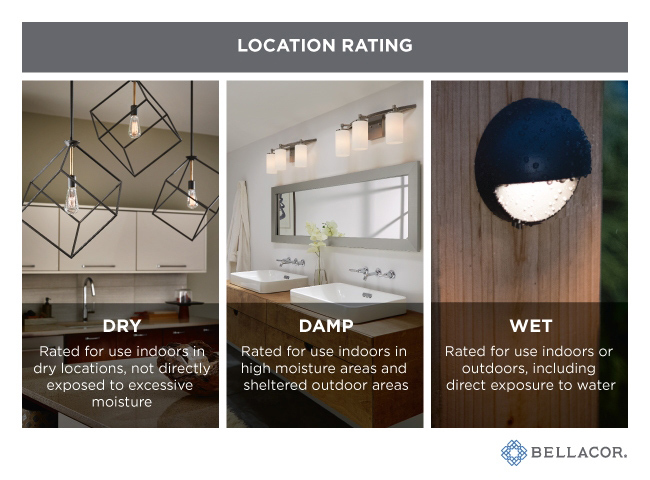 Rated 5 out of 5 by AMIbeachlovers from Love the lights We bought 8 of these lights and are very happy with the look as well as the quality.